including shower, bath and spa fitting. your small plumbing jobs at your convenience. and much more. Find out how we can help your business. 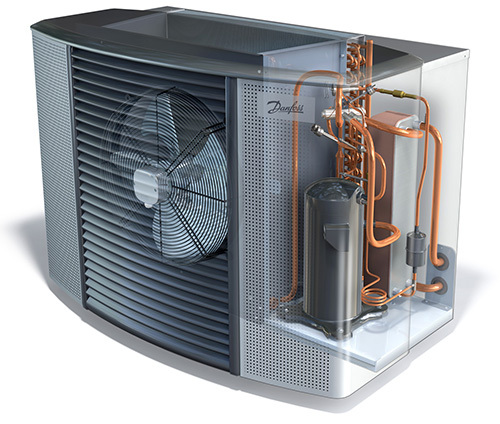 Air source heat pumps absorb heat from the outside air. This heat is then be used to heat under floor heating systems, radiators, or warm air convectors and hot water in your home. An air source heat pump extracts heat from the outside air in the same way that a fridge extracts heat from its inside. How could an air source heat pump benefit me? It lowers your fuel bills. It lowers your home’s carbon emissions. It can provide you with an income through the government’s Renewable Heat Incentive. 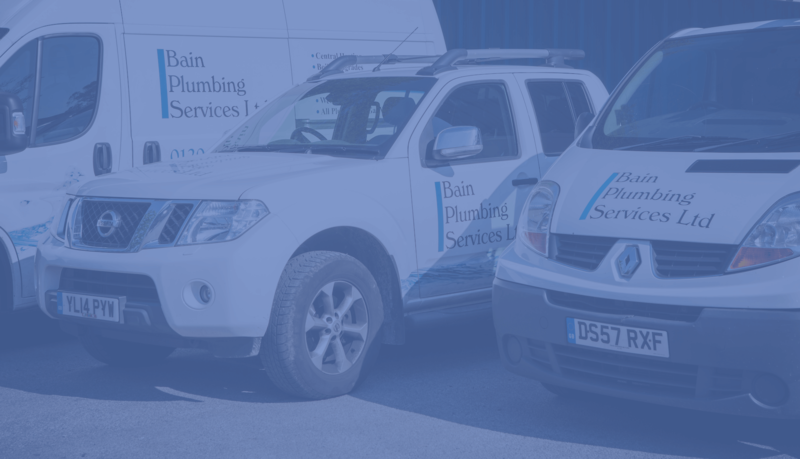 Bain Plumbing Services is a family run business, providing plumbing and heating services to the North West. 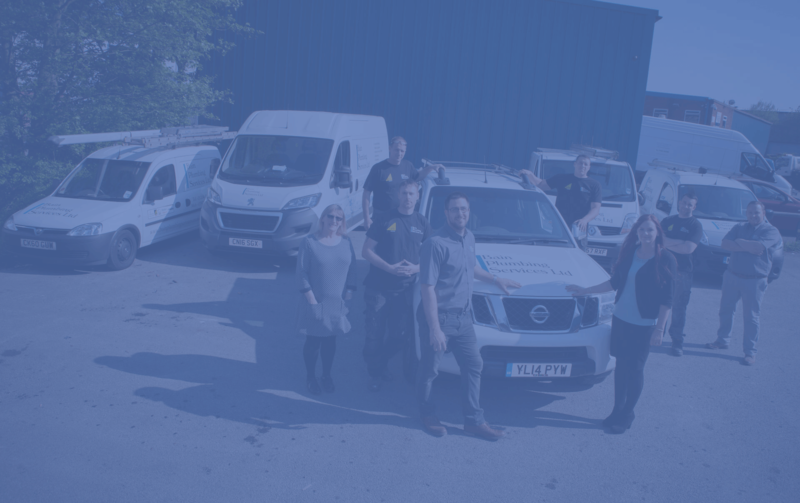 Established in 2006 our employees have extensive knowledge and experience in all aspects of plumbing, heating and gas work.